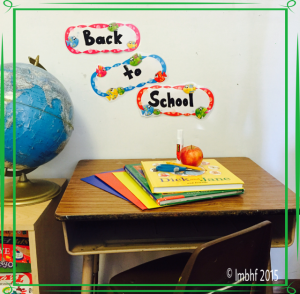 August 20, 2015|Posted in: Happy, Healthy, Smart Kids! 10 Questions You Should Ask at Back to School Night. Back to school night is a great time to meet your child’s teacher and begin to establish good parent and teacher communication. It’s important to get a feel for what the school year will be like and what will be expected of you and your child. Here is a list of ten questions you should ask your child’s teacher at Back to School Night. What is a typical day in your classroom like? What can I do to help my child be successful in school this year? Are there any particular school supplies my child will need? What will my child be expected to do for homework? What is your policy for dealing with missing homework? What is your policy regarding absences and makeup work? What kinds of things do you do to help a child who is struggling in a particular area? What kinds of classroom donations would be most helpful to you? What is the best way for me to get in contact with you? How can I best help you this year?